Property (.17) available along with the MLS Listing #364964 3 lots totaling .41 acre for a total of .58 acre approx. 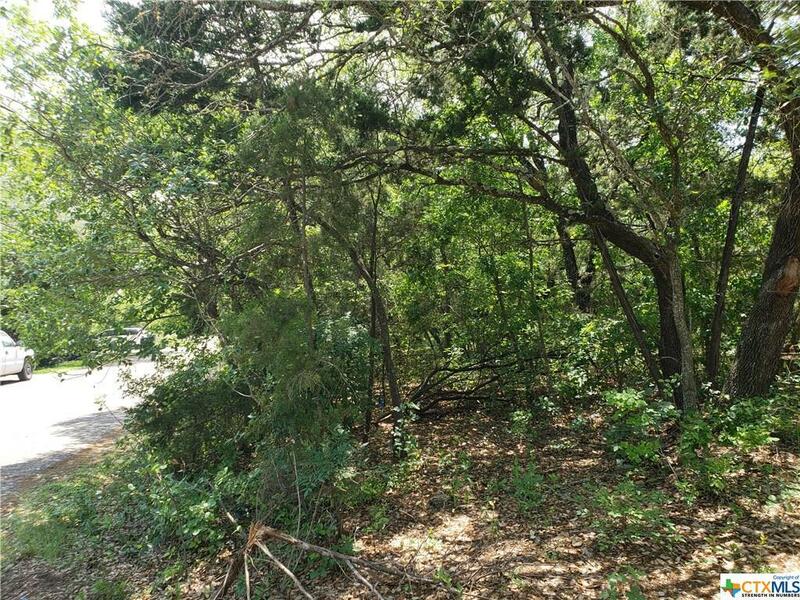 These lots offer level ground surrounded with trees for privacy and quiet lake living. Directions: 190 West, Exit George Wilson Rd And Left Under The Bridge. Straight To Dogridge And Right, Then Left On Fort With A Slight Jag To Vista. Property Is On The Right.